What is the secret to get the perfect looking skin? It contains 7 packets of mask in a box. 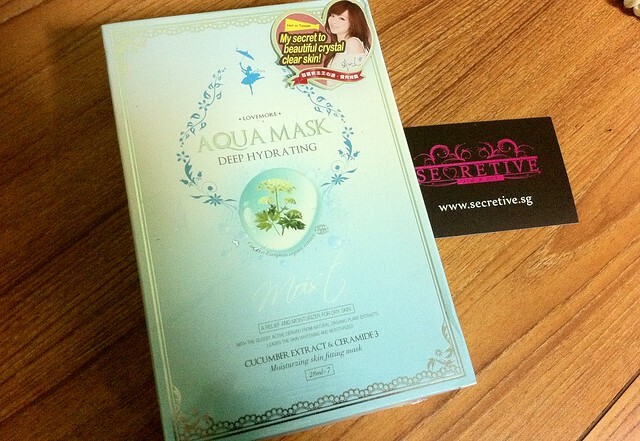 - It helps to restore moisture leaving the skin noticeably smoother and softer. With organic Leontopodium aplpinum and chamomilla recutita flower extract from Europe. only wants to love you more and more! 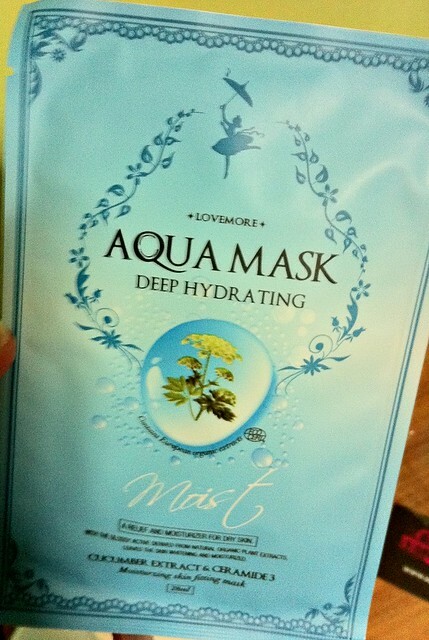 My skin feels soft and moisturized after using! Especially when I'm working in air-con room for more than 6 hours..It dehydrates my skin badly! FOLLOW THESE 2 EASY STEPS TO WIN A BOX OF LOVE MORE MASK! • And Love More Singapore - http://www.facebook.com/pages/LoveMore-%E7%88%B1%E6%81%8B%E8%86%9C%E6%B3%95-Singapore/177357028969679 and stand a chance to win a free box of mask.